#GymFit2 is the second phase of the #GymFit programme. 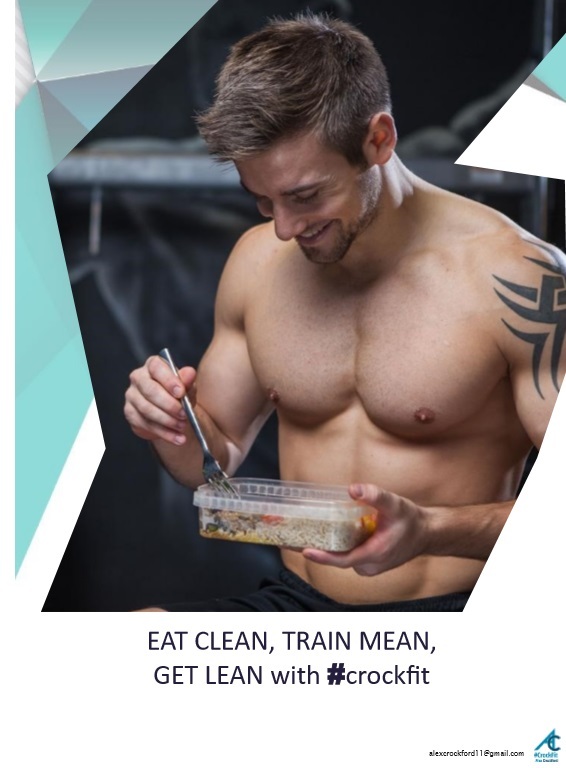 This programme is an online 12 week fitness training and nutrition plan for men. These workouts have been created for the gym environment. This programme will help you gain muscle and burn body fat all over the body. If you have completed the first #GymFit plan then continue your #CrockFit journey and take your results to the next level with this plan. When you get the #GymFit2 plan, you will have free access to your plan in the #CrockFitApp! when it launches. 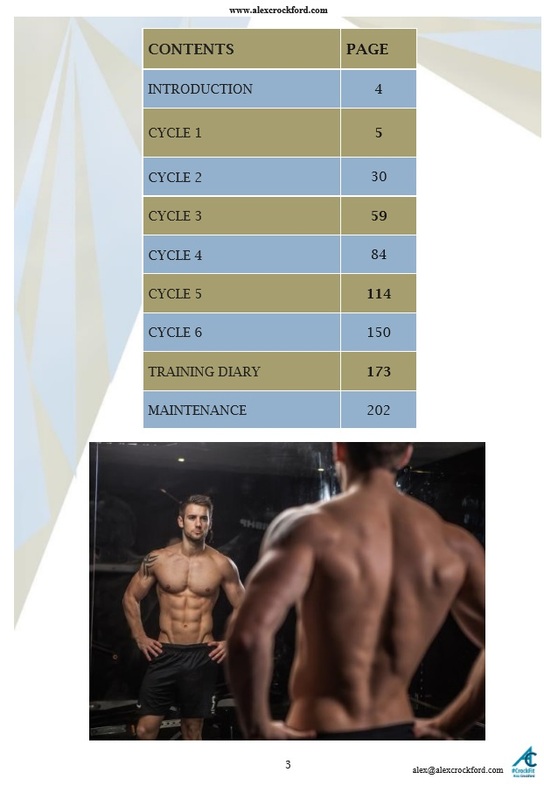 12 week (Week 13-24) GYM based training programme. Split in to 6 different workout cycles. Personal email support with Alex! When you sign up here, you will receive your password to your member area! 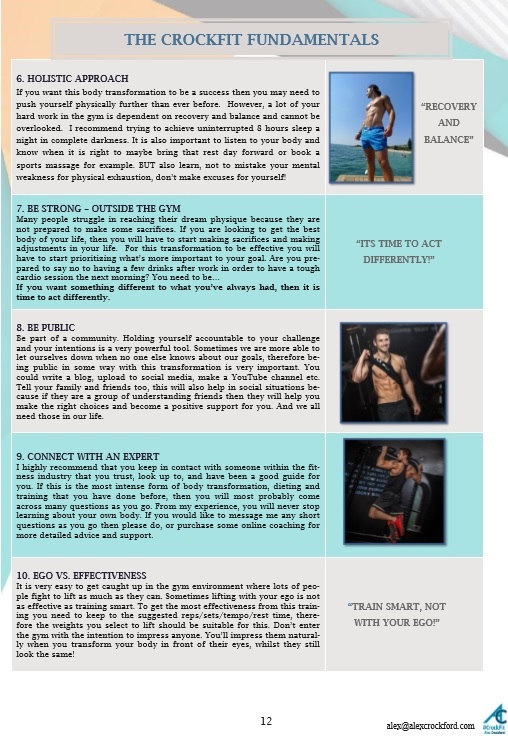 When you enter your #GymFit2 Members area you will see your #CrockFit documents.